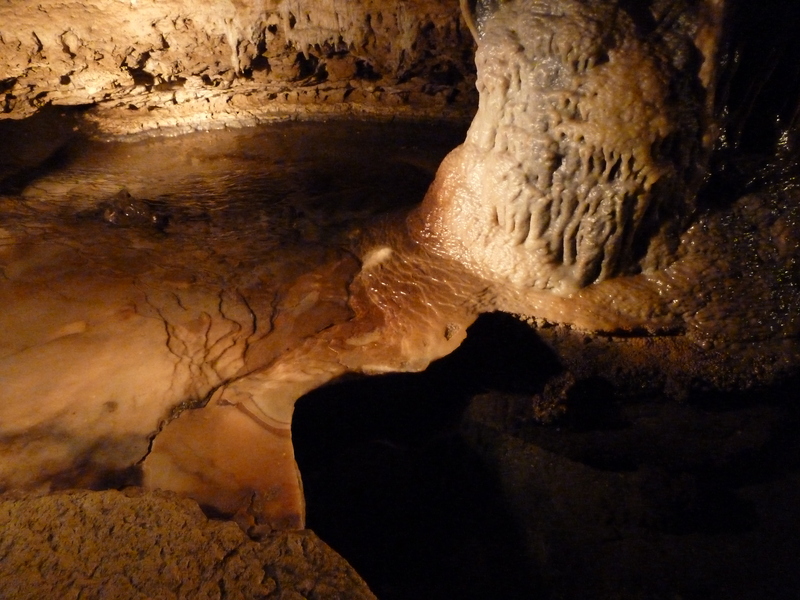 You are currently browsing the tag archive for the ‘cave of the mounds’ tag. Being relatively new to Wisconsin means I can still act like a tourist when I visit places for the first time. 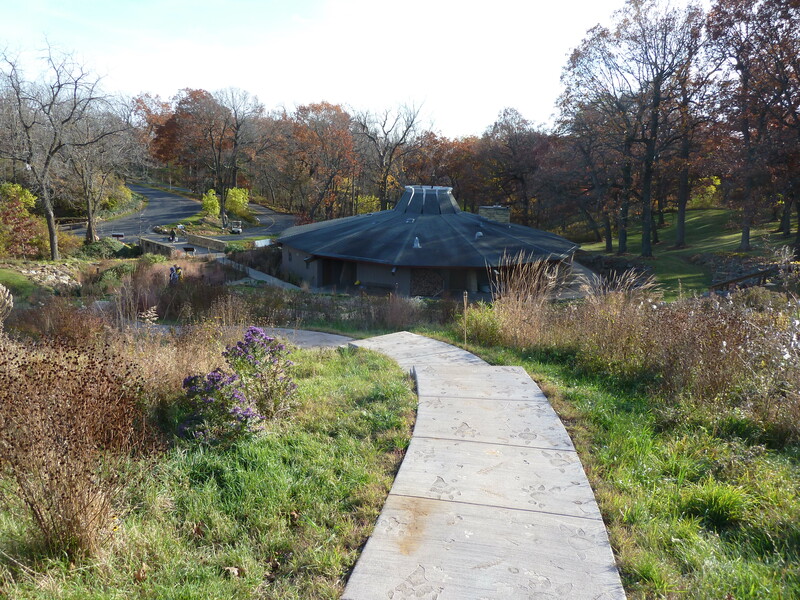 Case in point: The Cave of the Mounds in Blue Mounds, Wis.
Of course, I decided to take my handy camera. I initially thought shooting with little light would be difficult, but the cave had lighting that seemed to facilitate photo opportunities (for tourism purposes, I’m sure). Most of these shots were taken without flash. Some did turn out blurry, though, which serves as a reminder that I need to take more next time. 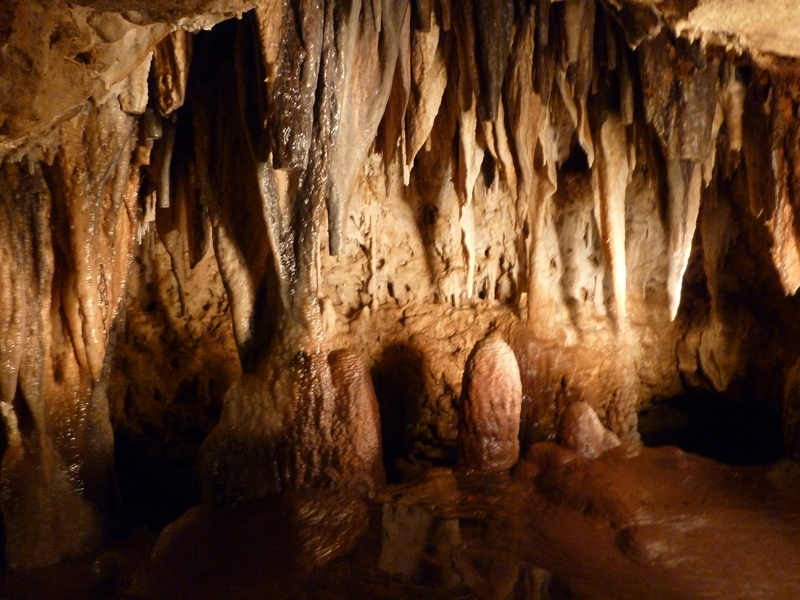 The rocks that form the cavern of the cave date back to 400 million years ago. 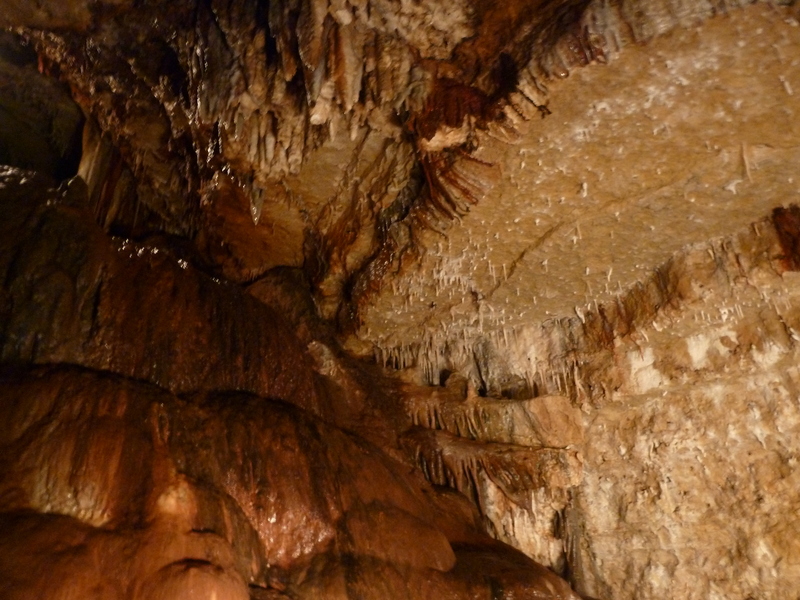 Scientists say the cave itself may have formed roughly 1 million years ago. 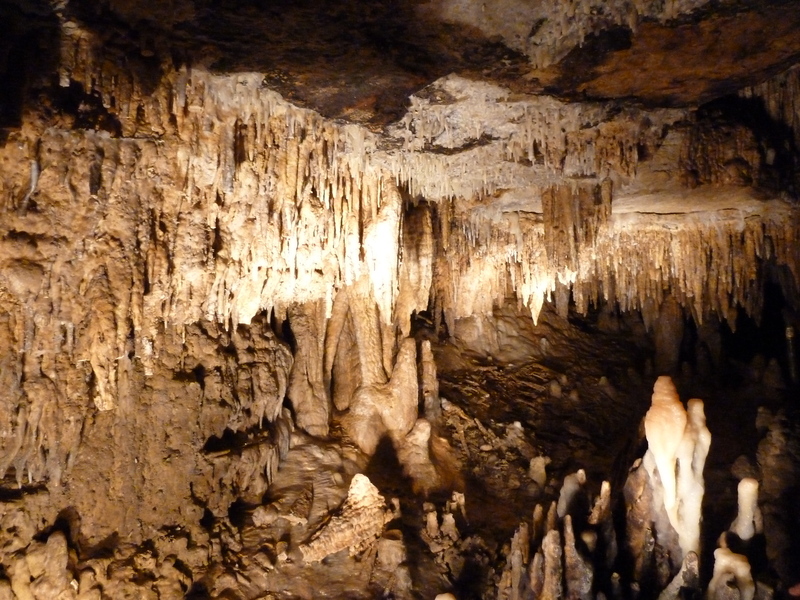 Good ole’ Ebenezer Brigham, Wisconsin’s first white settler, discovered the cave while removing limestone from the area in the late 1930s. Did I mention that part of the cave trails beneath the local highway? What a strange feeling to imagine cars flying by overhead when you’re down there. 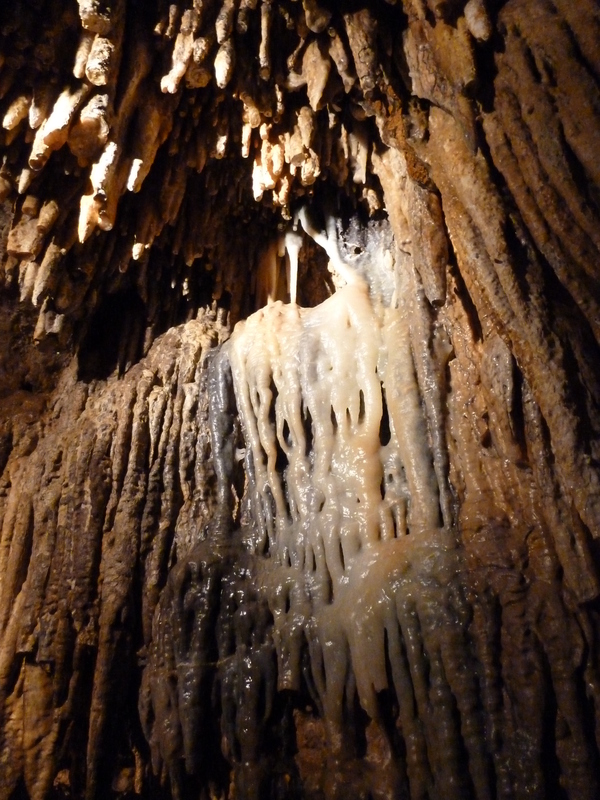 Rock structures called stalactites and stalagmites formed by dripping water that entered through a crack in the ceiling. 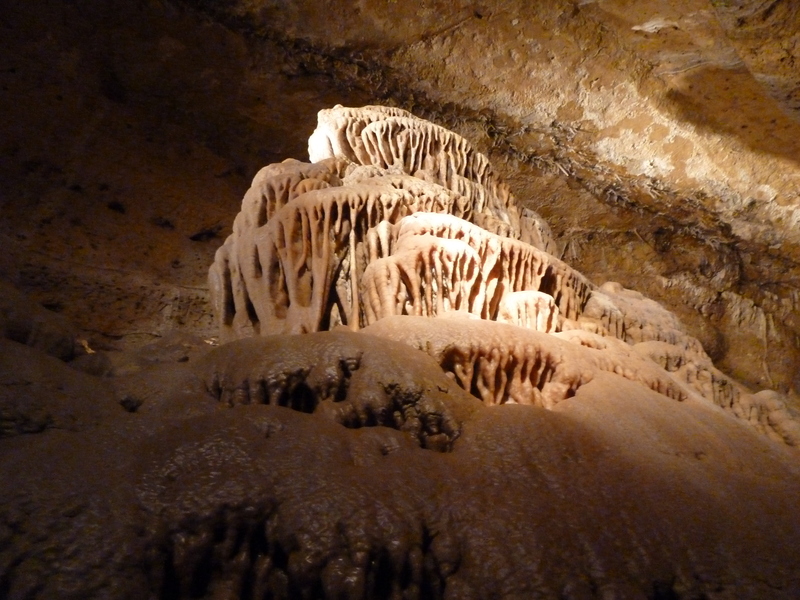 Over time, the droplets deposit minerals where they drip from and where the droplets land, creating these rock structures. Then I headed over to Mt. 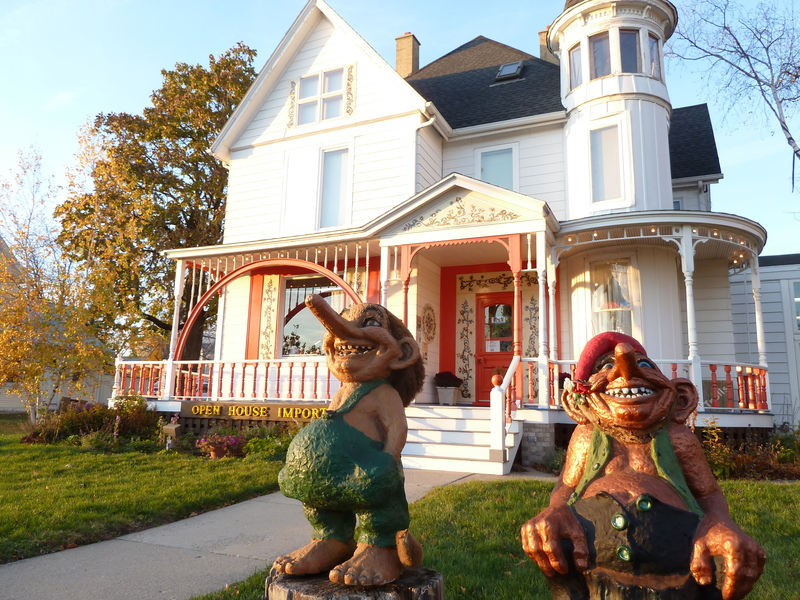 Horeb, Wis., to revisit some troll buddies I saw this summer with a friend. 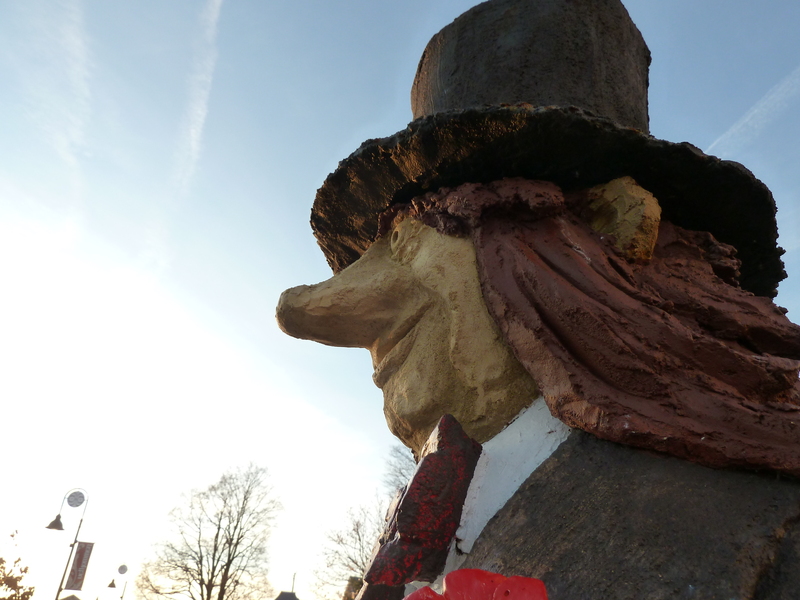 The town’s reputation as the troll capital of the world comes from settlers’ Scandinavian roots and one store’s tradition of placing trolls outside to attract visitors. 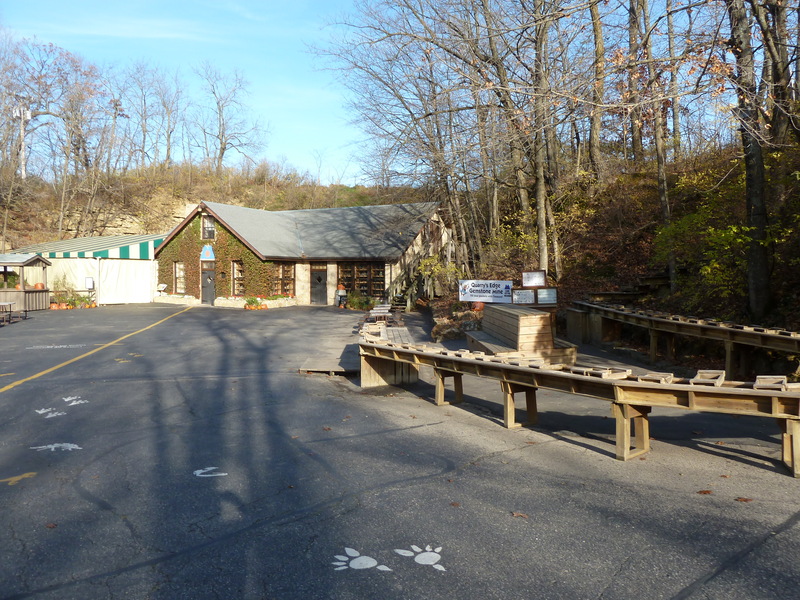 Soon after, other businesses began putting trolls outside to draw attention to their places, especially after a competing highway threatened to remove steady traffic into the town. There’s nothing like enjoying a sunset with a troll statue and fried cheese curds. Photos copyright Marianne English, 2011. Marianne is a science communicator working in Madison, Wis.